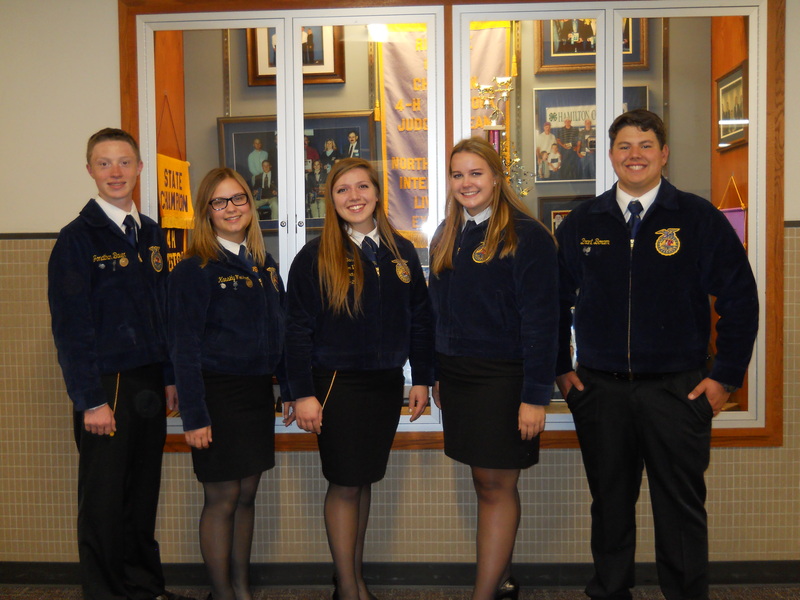 Check out the "Forms" page to find the 2017-2018 HSE FFA Officer Application and the 2017-2018 District V Officer Application! Welcome to the Official Hamilton Southeastern FFA chapter website! To sign up for events, click the button below! Thomas Younts at tyounts@hse.k12.in.us Just be sure to put "HSE FFA" in the subject box, thank you!